As a classic for many years Chasch Mer has created quite as stir. Because of this our navigator, Mark Maglin, started this website. Although the site is different then when Mark launched the project ("I'm an engineer, Gib - your the ad man"), the objectives remain the same: provide background facts, offer fun information and a place to follow this classic yacht’s exploits. 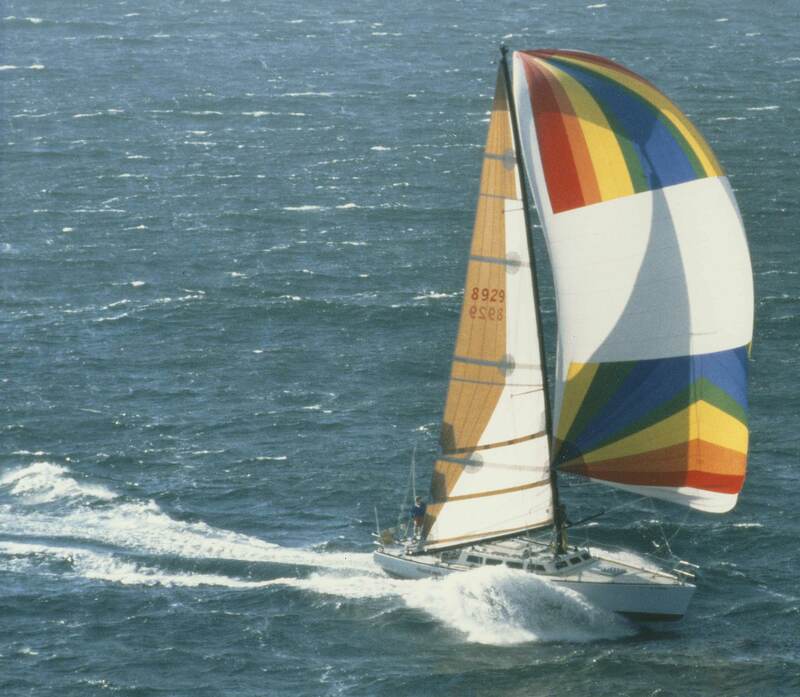 The first Santa Cruz 50, Chasch Mer, has raced most of the major west coast regattas’, the Transpac numerous times and a few Hawaii races. She has also cruised and fished up and down the western seaboard and the Hawaiian waters. Aloha!